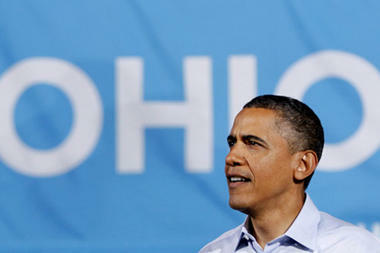 Romney had high hopes to win Ohio. A win in Ohio would have proven Romney’s decision to run on a message of repealing the Affordable Care Act (Obamacare), correct. Nonetheless, he lost the state to President Obama by a razor-thin margin. The loss is still a surprise to many Republican operatives; including Karl Rove. Their polling showed a nearly impossible for Obama to win the state. But the question remains, how did two campaigns come up with two very different predictions? If 84% of the voters were White and matched the Ohio demographics – Romney based on exit polling would have had +500,000 more people and would have won the state.